After delisting of shares from the organized market, Gorenje, d. o. o., has started the process of analysing the possibilities for delisting of bonds GV01 and GV02 from the organized market of Ljubljana Stock Exchange. For this purpose, Gorenje intends to start discussions with bondholders of GV01 and GV02 with respect to terms and methods of delisting and potential changes of existing terms and conditions of the Bonds. 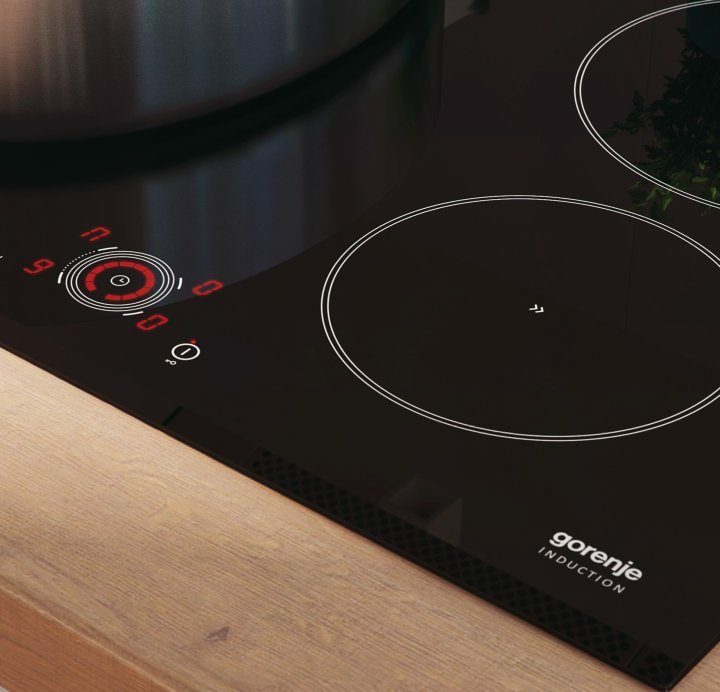 Gorenje will adopt the final decision on delisting and terms of delisting from the organized market of Ljubljana Stock Exchange after discussions with bondholders are completed. Nova Ljubljanska banka (NLB) is authorized by the issuer for organization of process of examining possibilities of bonds delisting from the organized market and thereafter organize potential actual delisting and bonds repurchase.